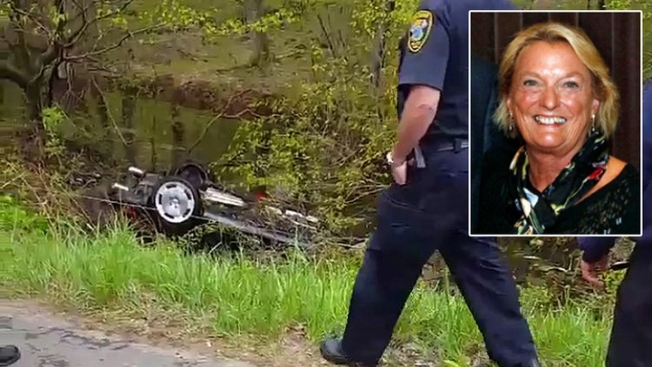 Police determined Katherine Berman was speeding and did not apply her brakes before crashing into a car driven by 87-year-old Edward Bertulis, according to the Hartford Courant. Bertulis was on his way back from visiting his wife's grave at the time of the crash on May 9, 2017, in Woodbury. The speed limit on the road is 45 mph, but an accident reconstruction team determined Berman was traveling up to 82 mph before impact. Police believe Bertulis was driving about 30 mph when his car was struck.